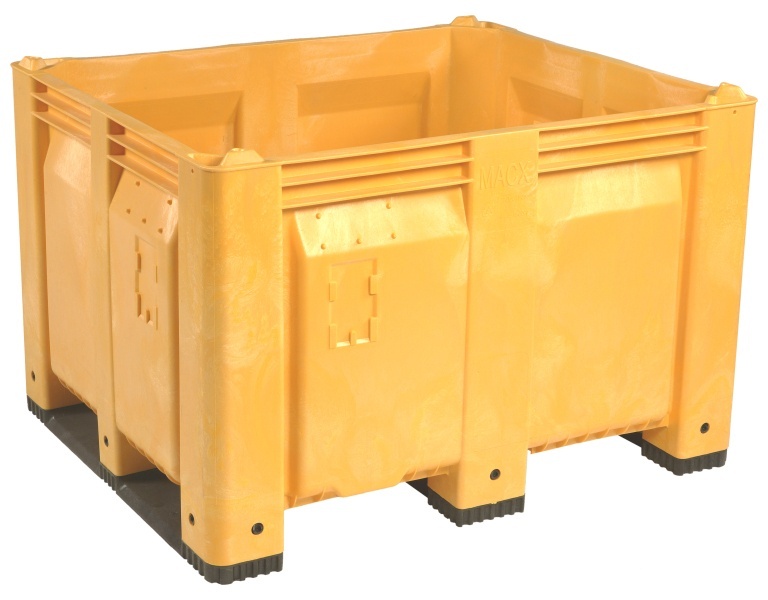 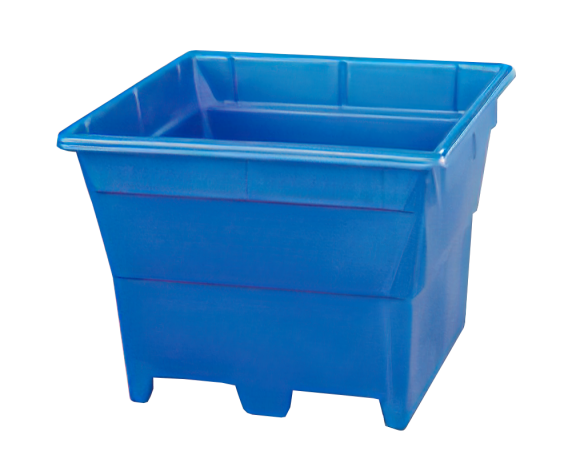 At exact pallet dimensions, this reusable container is designed to move all kinds of material in bulk. 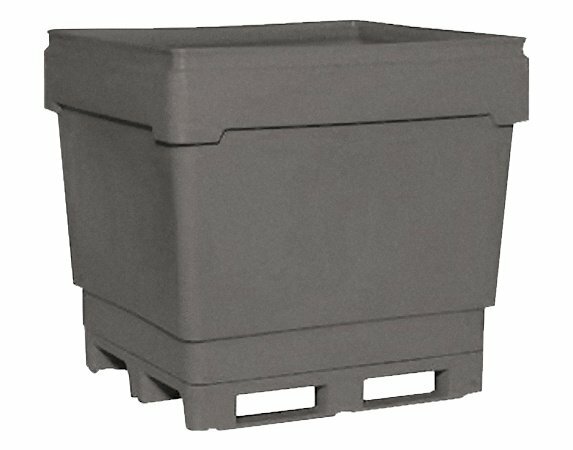 Available in standard and heavy-duty versions. 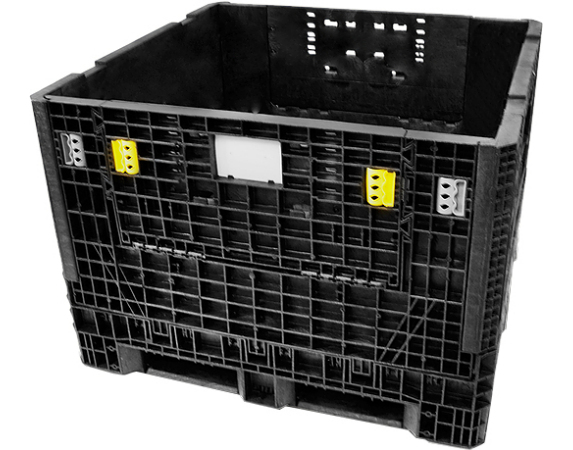 It ships efficiently and has short lead time. 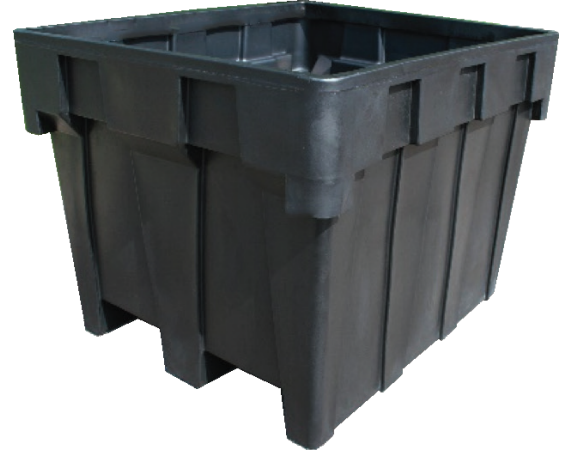 Most importantly, the Workhorse II is a dependable, effective, inexpensive option for bulk storage.